It’s that time of year again; the Bathroom Brands Sale has come round again. Leading brands such as Burlington, Clearwater & Britton are running a national promotion where you could save up to 50% on their items. 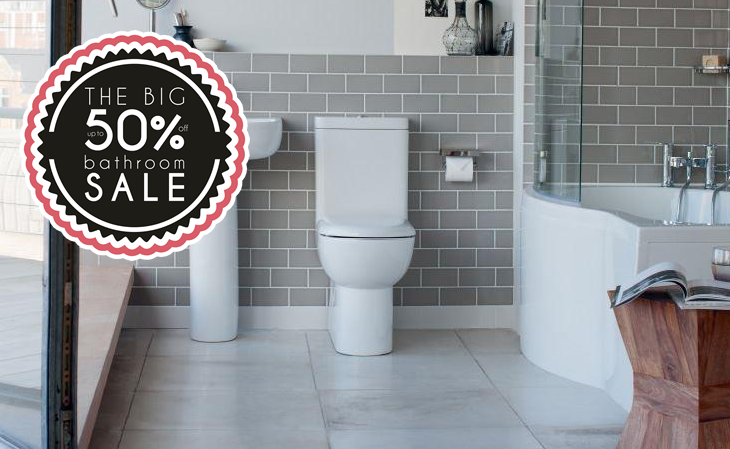 Here some answers to questions we normally get during the sale & at the bottom of the page check out what we here at UK Bathrooms think are the Top 5 deals in the sale! How Long Is The Sale On For? The sale will be running from the 30th September to the 12th November. You have plenty of time to research the items you need and get your order in with us. Our prices now reflect (or the soon will) the sale price and this would be the best price we could offer on the items whilst the sale is on, so make the most of it. As soon as the sale finishes on the 12th we will have to return the prices to where they were, and we will not be able to extend it for anyone ordering late. I don’t need my item straight away, can you store them? Within reason yes we can. 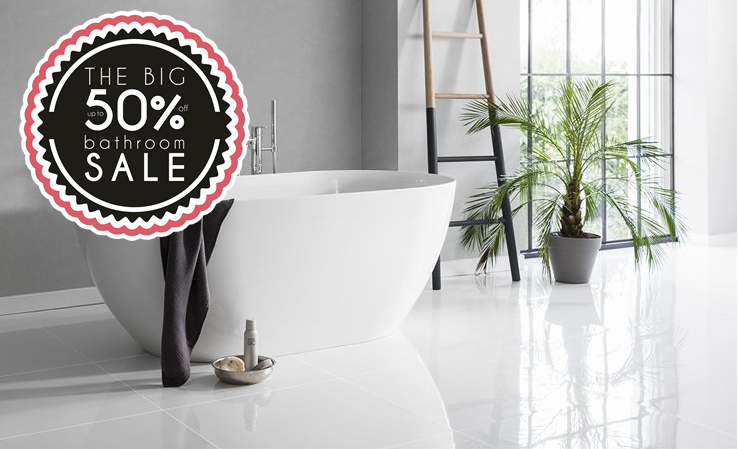 These are great price, so we completely understand you want to take advantage of them now, even if you are not ready to push the button on your new bathroom. Give our sales team a call and we can go through your requirements. I have seen this in a showroom and I cannot see it on your site, can you get it? Yes! We do not always have every variation or model on the site (we do try though). 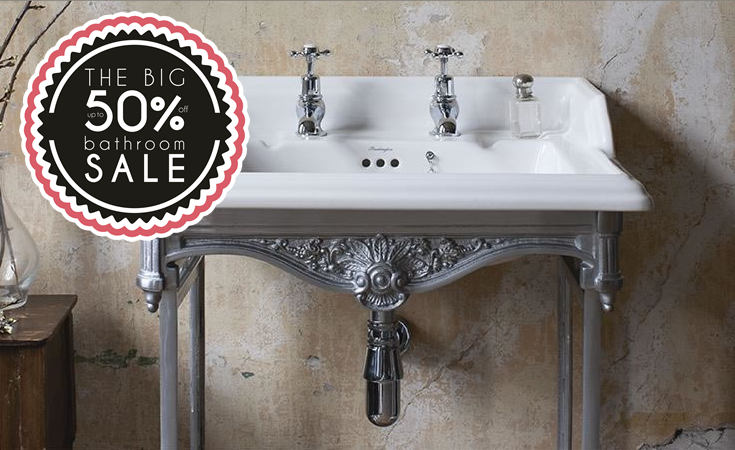 If you see an item in the sale elsewhere, get in touch and we will get it priced for you. 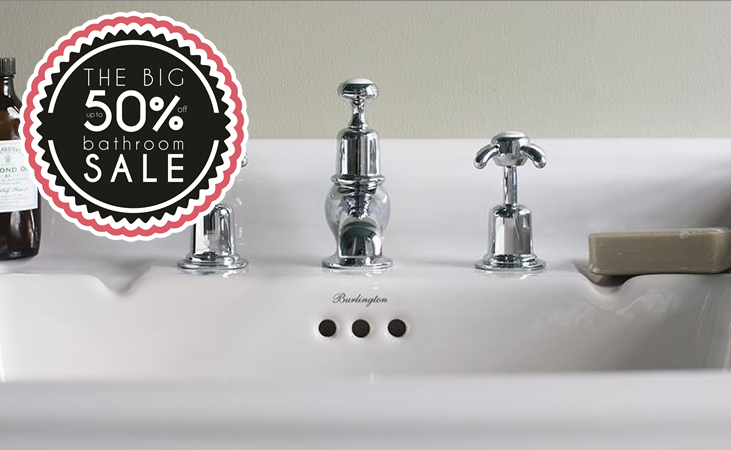 We supply nearly every possible item from Burlington, Clearwater & Britton. The discount ranges from 20 to 50% depending on the brand and the type of product.